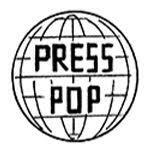 Search results for "COCTAILS" - Presspop inc.
08.24.2012, Comments Off on The Coctails 12 Inch Doll Set “Beatnik Style”, Items, Toys, by presspopadmin. 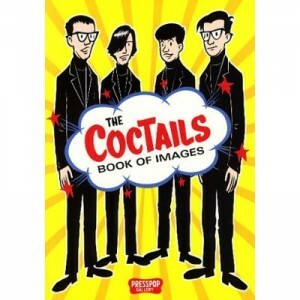 08.24.2012, Comments Off on The Coctails “Book of Images”, Art Books, Books, Items, by presspopadmin. 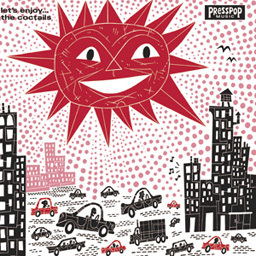 08.24.2012, Comments Off on The Coctails “Let’s Enjoy” 10&quot; Vinyl Record, Items, Music, Records, by presspopadmin. 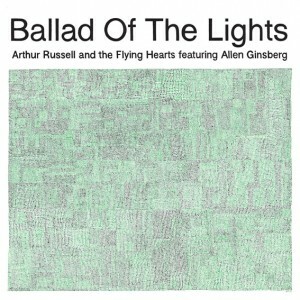 08.12.2012, Comments Off on Arthur Russell and the Flying Hearts featuring Allen Ginsberg “Ballad of the Lights” 10” vinyl record, Items, Music, Records, by presspopadmin.